“my work is focused on the connections of these characters to each other and their environment," laura george says about her own work, "exploring the possibility of finding novelty in everyday life, and discovering the joy that comes from opening up to unlikely companions and fantastic situations." 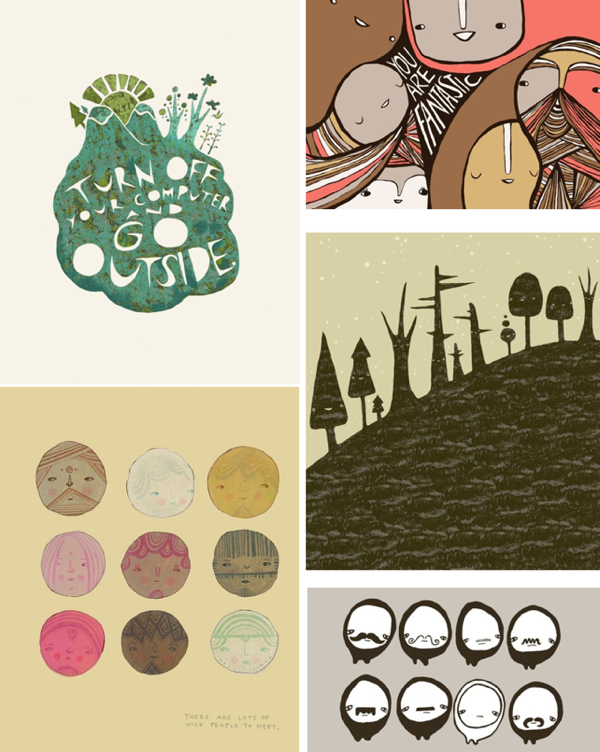 i just can agree with the chicago-based artist and illustrator: her paintings and prints are full of joy. so please enjoy her work here or here or here. gefallen mir sehr gut, diese illus. gute grüße, to von zzzeitkritik.